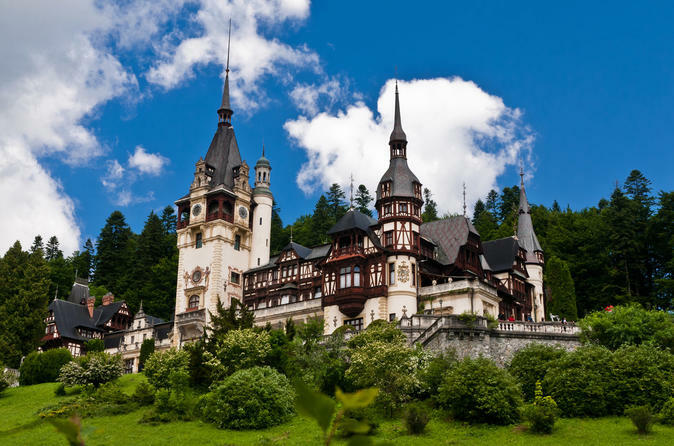 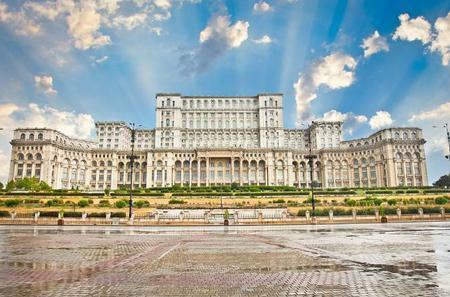 ...y tour passing by important landmarks and take a tour in the Parliament Palace, Cotroceni Palace and the Village Museum. 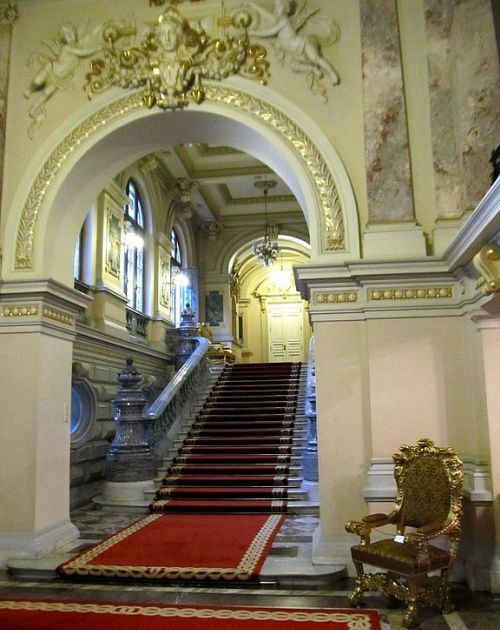 The Brâncovenesc-style Cotroceni Palace is the headquarters and residence of the President of Romania. 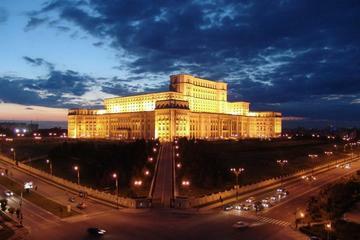 The Brâncovenesc-style Cotroceni Palace is the headquarters and residence of the President of Romania. 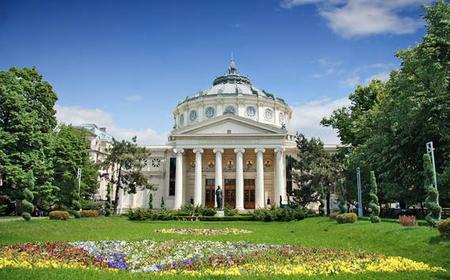 It houses the National Cotroceni Museum, featuring over 20,000 exhibits across Romanian and international paintings, sculpture, decorative arts, numismatics, medals, history, archaeological finds, wooden religious icons, and furniture.